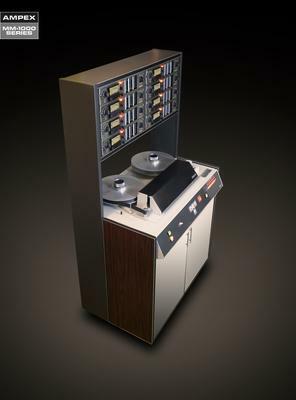 Aside from my appreciation for the story of how the Ampex MM-1000 came to be, and for the idiosyncrasies of its robust design, I just love how it looks. The MM-1000 has an undeniable presence. 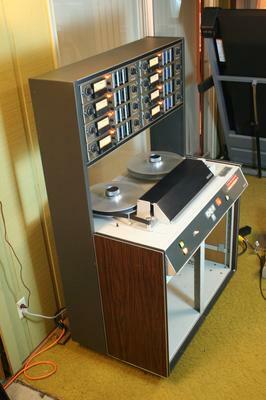 Some consider the MM-1000 to be ungainly and crude. 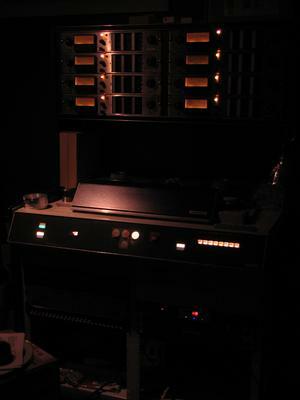 I see it as a wonderfully over-engineered piece of precision machinery that stands as a (large) milepost in recording history. There is nothing like it! Join in and write your own page! It's easy to do. How? 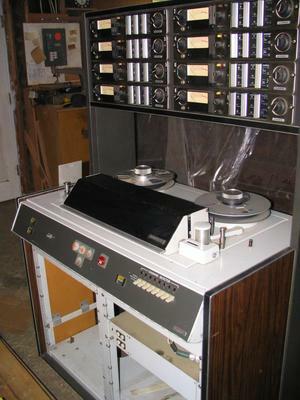 Simply click here to return to Ampex MM-1000 Tape Machine.